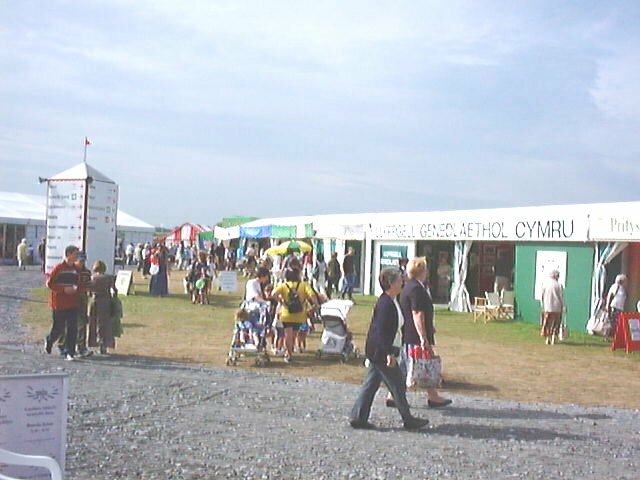 One of the pleasures of the Eisteddfod is crwydror maes, simply wandering around the Eisteddfod field. You can poke around the shops, bump into friends, come across demos or other spontaneous happenings, and generally enjoy the sunshine (if there is any). For those of us not resident in Welsh-speaking areas, just to be in a place where you can hear nothing but Welsh spoken all around you is a joy.